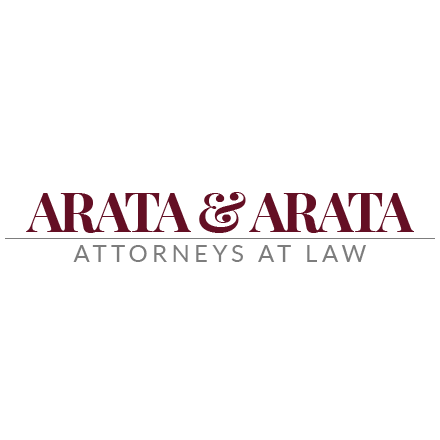 Don’t Manage Your Court Case in Bogalusa, LA, Alone COUNT ON ARATA & ARATA LAW OFFICES FOR THE LEGAL HELP YOU NEED When you’re embroiled in a legal battle involving compensation for your injuries, a criminal charge or other legal matter, turn to Arata & Arata Law Offices. Our professional has been helping Bogalusa residents with a variety of family and civil matters for more than 50 years. Schedule a free appointment as soon as possible by calling 985-735-1368.